Following the menace of the Blue Whale Challenge, a new ‘suicide game’ seems to be spreading around the world. Called the ‘Momo Challenge,’ the game has been suspected in the suicide of a 12 year-old-girl in the town of Ingeniero Maschwitz near Buenos Aires, Argentina. As per The Mirror, officers suspect that the girl was encouraged to take her own life and are in the process of investigating an unidentified 18 year-old teenager who was allegedly in contact with the girl. The police stated, “The phone has been hacked to find footage and WhatsApp chats, and now the alleged adolescent with whom she exchanged those messages is being sought.” They added that the teenager intended to upload the video to social media as part of the challenge. According to reports, in order to initiate a challenge, users have to get in touch with ‘Momo’ through Whatsapp. They then receive violent and disturbing images over the messaging platform, along with tasks. It is possible that the users are ‘doxxed’ i.e, they are threatened that their personal information will be published online. These threats could then be used to ensure that the ‘challengers’ comply. 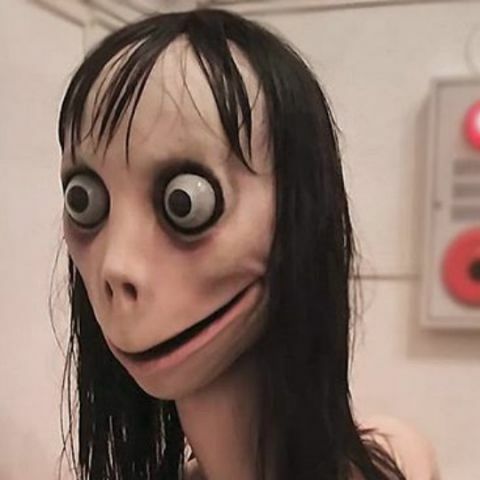 The Momo Challenge as well as the Blue Whale challenge are serving as stark reminders of the dangers that the internet can posses. It is also a notice to parents to keep track of the activities that their children, especially pre-teens in order to ensure their safety from malicious individuals online.